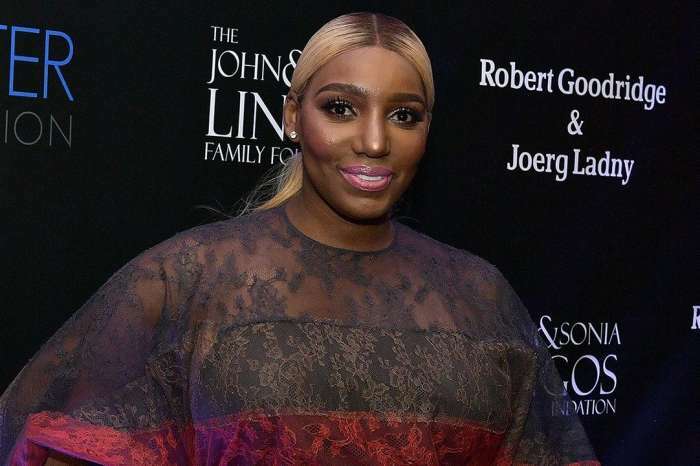 NeNe Leakes Worries Fans With Her Recent Tweet – Who Is She Talking About? 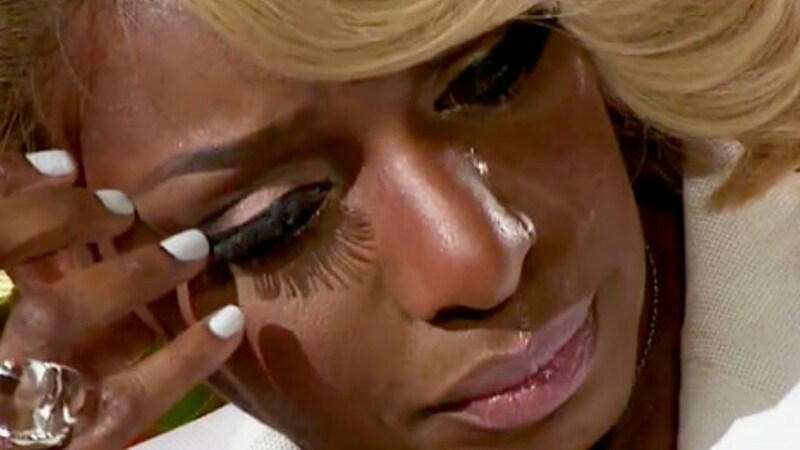 NeNe Leakes has been under fire for a while now, for all kinds of RHOA-related subjects. She was also blasted by her fans and followers for not inviting Porsha Williams to her 51st-anniversary party. She made sure to organize more events in order to get together with her BFFs. One of them was a leopard print-themed brunch, and now, she finally shared some pics for her fans to see what went down there, who got invited, what they wore and so on. Fans kept asking NeNe where’s Porsha, but she did not respond. Instead, the woman took to Twitter to share a message. 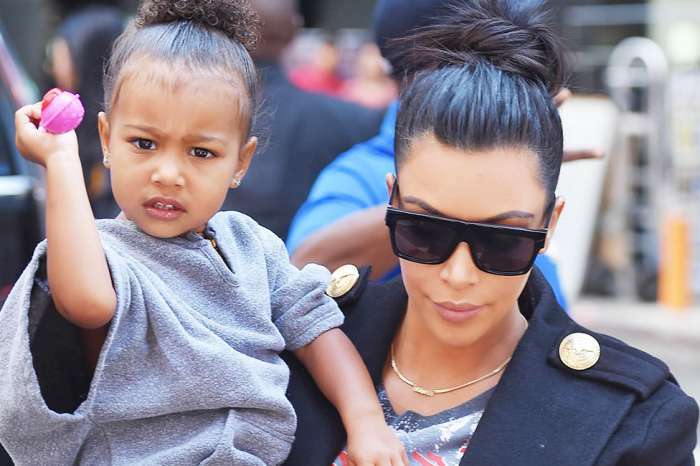 ‘Have u ever had a close friend that was setting you up for the kill? The gag is, you know it tho! They, however, want EVERYBODY to think they are nice, pretty and supportive! but really they r insecure, not that pretty, not talented and certainly not nice! Their day is coming,’ NeNe tweeted. NeNe’s fans became worried about what she means and they starting taking guesses in the comments section. Who do you think NeNe is talking about?